Strike fear into the heart of scum and villainy across the galaxy with the first-ever Chewbacca Electronic Mask. 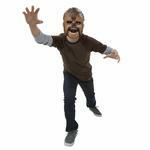 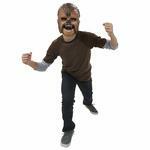 This cool electronic mask transforms you into everyone’s favourite Wookie. 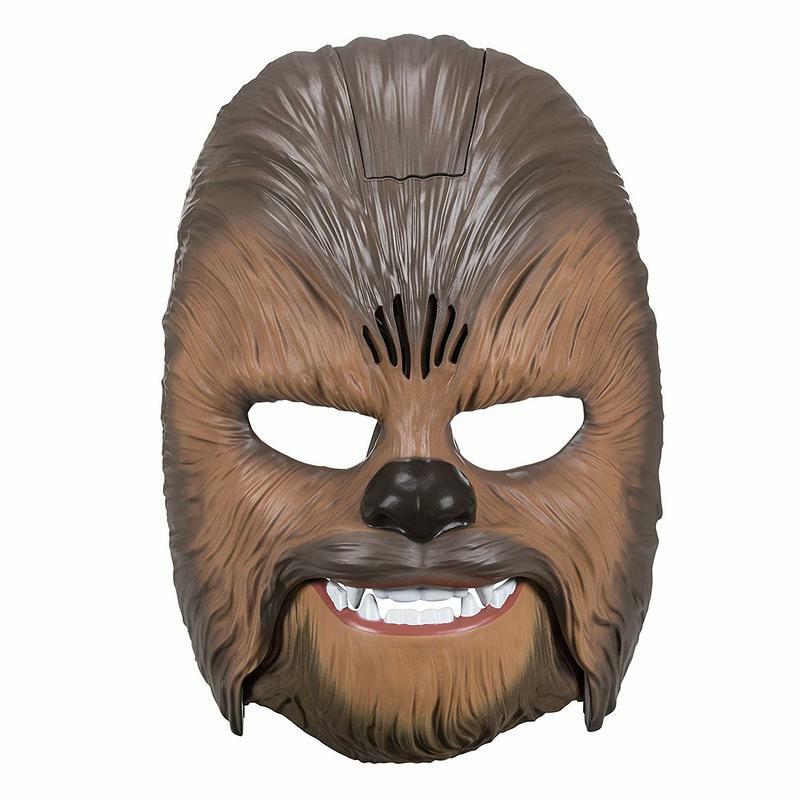 Move your mouth while wearing it to activate a variety of authentic Wookie growls and howls to scare off every Stormtrooper in sight. 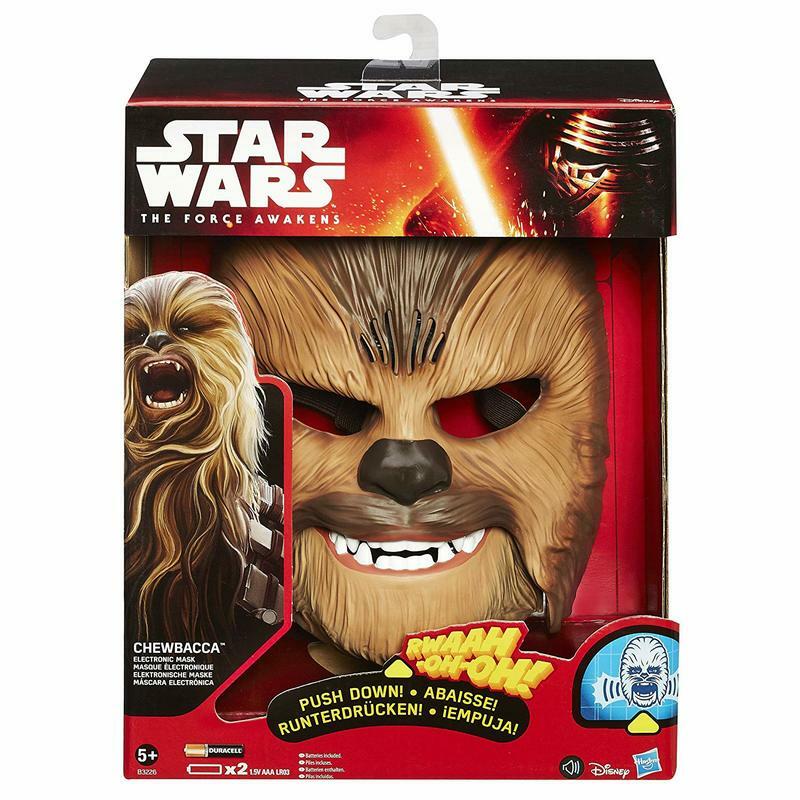 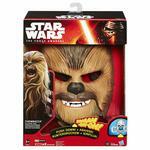 Open your mouth slightly for a light roar, then open it wider to make your Wookie roar even louder. 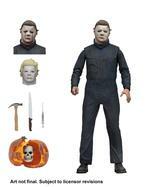 Requires two AAA batteries, included.